My kid doesn’t sit for a minute! He is full of energy. Before you boast about this quality of your kid, think again. Constant fidgeting is a problem, a symptom that kids develop because of various reasons. 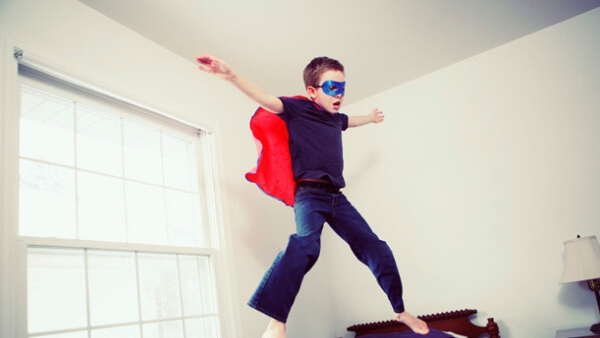 Hyperactive kids can be controlled using a comprehensive behavior intervention plan. Having a hyperactive child isn’t to worry. Your kid probably needs more attention, patience, and care in order to channelize their thought process and energies. • Have a tendency to misplace or forget their things or personal stuff. Kids who are hyperactive don’t just move their bodies a lot; they have a hard time slowing down their brain as well. 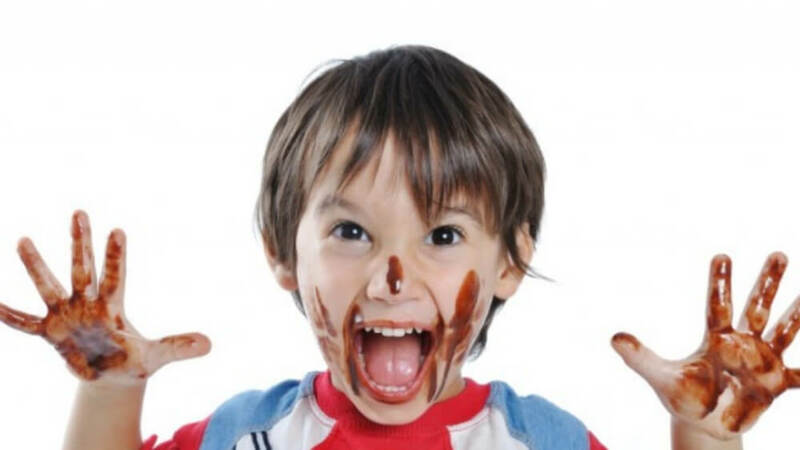 Rest assured, here are some hyperactive child treatment/tips which will help you clam you tot. Find ways to vent out their energy and soothe their minds. Children who are hyperactive love to play outdoors a lot. Enroll them in such outdoor game activity like tennis, karate, baseball, gymnastics classes etc. which will help them use up their energies and calm their minds. Help them deal with their feelings by understanding their enthusiastic behavior. You don’t want your child to feel as though he/she cannot do anything right. Know why they constantly get in trouble, allow some behaviors to slide. Punishing for such behavior will have a negative impact. Your child needs you; he/she wants you to be attentive when they are talking to you. Give them your time and be there to listen to what your child wants to share with you. It’s just that they want to tell you each and every minute detail of their day, their concerns, apprehensions, and interests. To make this task less tedious ask your kid to make a to-do list with simple instructions which are easy to follow. Consider coupling your child who is a bit opposite in nature. This will instill some qualities from him/her. Also, doing classroom chores together like passing the paper, cleaning the blackboard, etc. can help reduce fidgeting and typically increases tolerance for the seat work. Do you remember the smiley faced yellow ball? Those squishy toys are so common but we rarely know the benefits of using the same. The toy is majorly recommended to improve focus, mainly in kids. Tasks such as homework that requires focusing should be done in a room or a space that has a minimum distraction. Let the child be comfortable and relaxed when he/she is sitting for some task that requires paying attention. Create an inviting, warm space. Let your kid move around but don’t let him/her get distracted. Don’t let your child feel that he/she is being punished. Explain to them patiently how important it is for them to focus on the work. It is crucial to understand that criticizing the same can have a negative impact on your kid’s progress. Do not force your child to be quiet or compare him/her with the other kids. Understand that your child is over energetic and all you need to do is identify his interests and weakness and channel them in that direction. Hyperactive kids at times struggle to communicate what they feel and need. Hence, as a parent, it is our duty to watch what our kids are doing and how you can help them figure out the things. Ensure that you do not allow your kid to get too tired as when he/she is exhausted it is more difficult for you to control. Exercise some basic rules like fix a playing time, nap time etc. It’s okay if your child is getting poor grades, it’s okay if he/she is not able to get more scores as you expected. Overactive kids have a hard time focusing. It is a parent’s job to understand and help the kids to perform better. Help your child focus on things. With time and practice, the hyperactive kids understand what it feels to be distracted and will soon start recognizing when the attention is wandering. Teach your child positive affirmations like, “I can focus better” or “I will pay attention towards my task”. These affirmations will encourage attention to detail in your kids. You can engross your overactive kids to play games like chess, card games, scrabble that are great exercises for the brain. These games are the best options for keeping your hyperactive kids calm, making them sit and focus better. Learning karate or martial arts helps improve body postures and is extremely helpful in channelizing your kid’s energy. The activity will make your kid focus better and also sharpens his/her memory. More confidence, developing coordination are a few things that your child will learn karate. Music helps to unwind stress. It is one of the best ways to sober down your kid by enrolling him/her in a music class. Music stimulates both sides of the brain with positivity hence this will not only soothe your kid’s hyper mind but it can help with the multi-tasking and grasp more information. Engaging your kid into some drama, or theater amateur group can help a lot in calming down his/her enthusiasm. It will sharpen your kid’s memory, boost confidence, improve coordination and he/she will be able to learn more about people skills. Expert swimmers admit that swimming has helped them vent out their energies. It is a great exercise for a hyperactive kid because it involves physical movements and keeps your child self-disciplined. 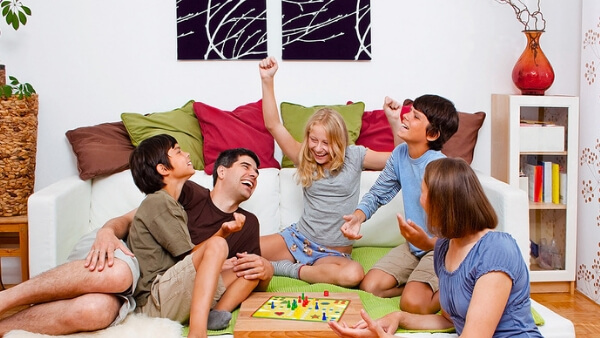 The games are ideal for kids who have a hard time focusing as these games are built to channelize their energy levels along with boosting confidence and interest. Understand that there’s a difference between a naughty kid and a hyperactive kid. To cope up with an overenthusiastic kid presents a new set of challenges. Encourage your kids to indulge in various activities in order to eradicate the agitated behavior of your child. Follow the above mentioned important tips which are leveraged by the experts to help you, relieve the burden and make your parenting life happy.